tanvideo Great seller to deal with! @pt750 is on Carousell - Follow to stay updated! 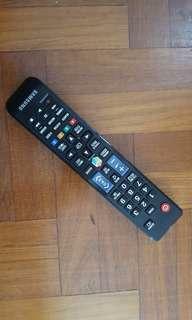 Remote control left over from my old 2013 smart tv. Works well. Compatible with several models of Samsung TV. Self collect pls. Pre- ERP part day road pricing labels from July 1998. Very rare now. Bank or paynow and I provide free regular postage , shipped at your risk. Registered postage add $3. 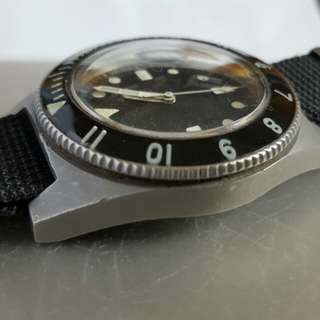 Black bezel insert taken from my gmt master16750 as I changed mine for a Pepsi. Silver font on black... I suspect it was originally a 1675 insert that was slightly sanded to fit 16750. V vintage. Should still fit 1675 too I think. Sold as is. Self collect only. 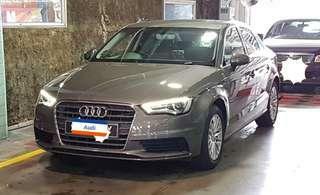 Official Audi merchandise. 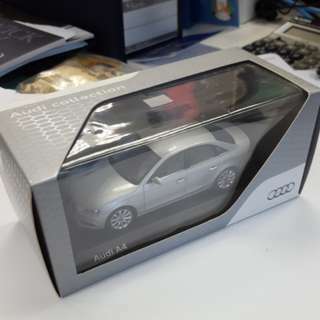 Die cast desktop display of the last 2015 A4 car. 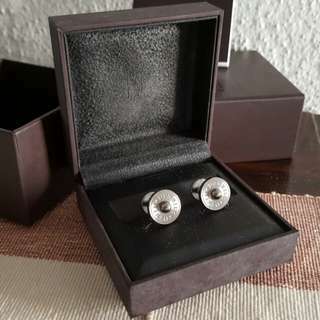 Authentic Dunhill nickel coloured cufflinks. Just dont need them anymore.. hardly used. Boxed and all. Originally 300 i think. Listed till marked sold. 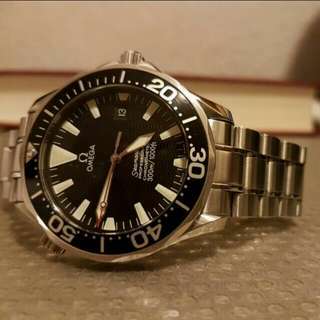 Classic omega sea master. Incl kit with warranty card. 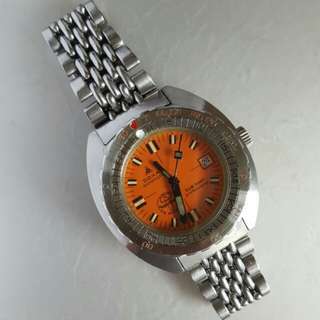 Makes a nicer wearer than planet ocean or even some of my submariners. No low ballers pls. Listed till marked sold. 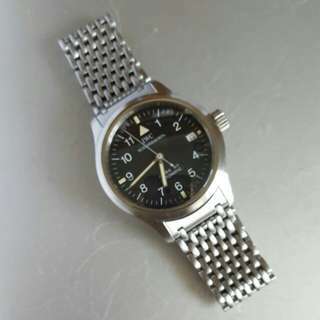 Rarer aviators iwc Mark 12 watch 37mm or 38mm. 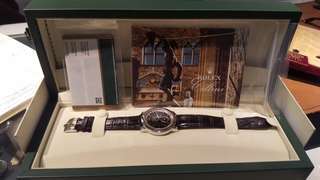 Big pilot watch that fits 13 inch wrists. Price is fixed. Watch only no box or papers. Listed till marked sold. Serious buyers pls. 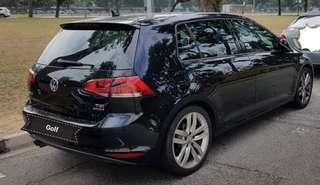 Lowballers ignored. 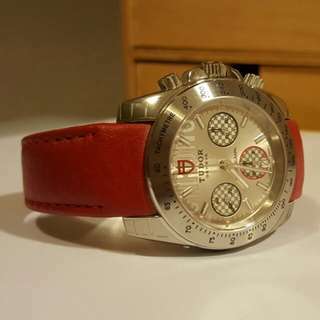 Very mint tudor 20300 chrono with tudor red leather strap and deployment . Lightly worn... stickers intact. WITH Original BOX kit not seen in photos. Yup.. sister brand of that 5 crowns brand. Fot parts only. Not working. Electronic problem. Will incl remote if o can find it. No power cord. Sold as is per photo. 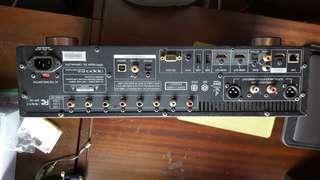 Jan 2013 OPPO bluray player.. for parts or repair. Originally 2k plus new. Self collect pls. Highest offer secures. 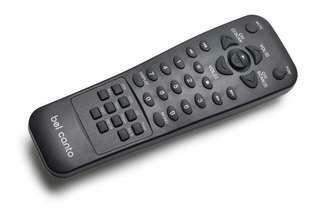 Authentic remote control for ref 500 and 600 series bel canto components. Incl their DA preamp ... CD tuner etc units. 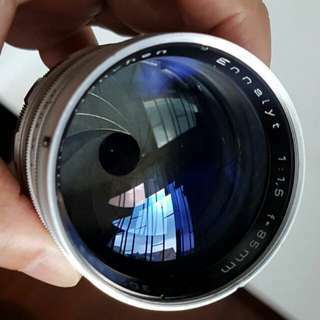 Selling for m6 father.. org components long gone. Will listen to offers. Self collect. 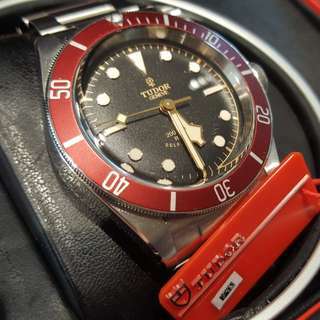 Tudor blackbay rose submariner ref 79220R. 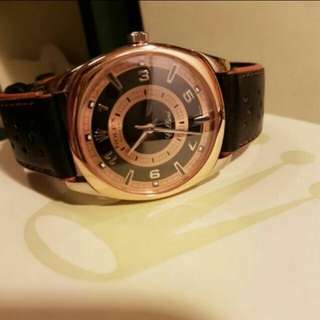 The original discontinued first thin-case edition with rose dial that is pre-COSC and collectible . Many of the ones listed are the later shield logo models. Full box and kit. Very lightly used. 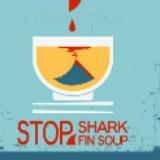 Have consigned it. Msg me for viewing details. Msg for viewing details. ... i am not personelly showing it. Solid white and rose gold watch with deployment... card. 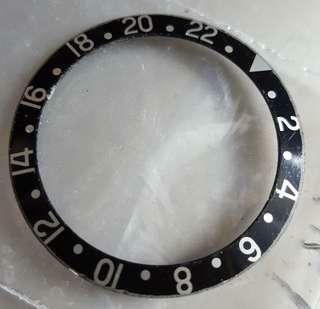 Diameter around 38mm. 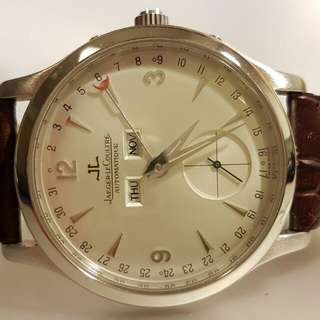 Very rare Jaeger le coultre master date in PT750 PLATINUM. 37mm size. White gold buckle. 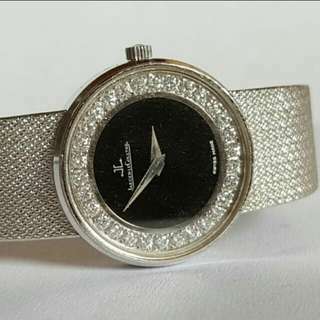 With jlc box only. Currently consigned. Pls msg for viewing details.